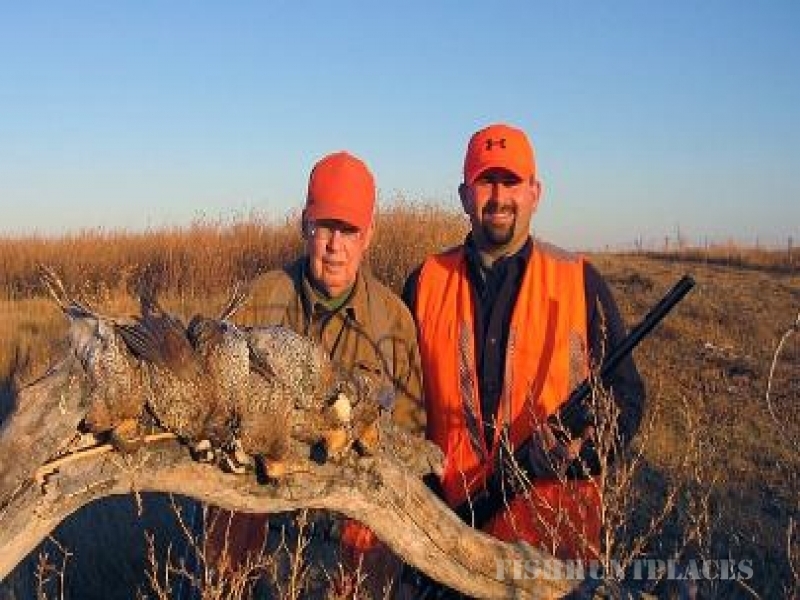 0utfitter to the 26,000 acre GOODNIGHT RANCH located in Englewood, Kansas. 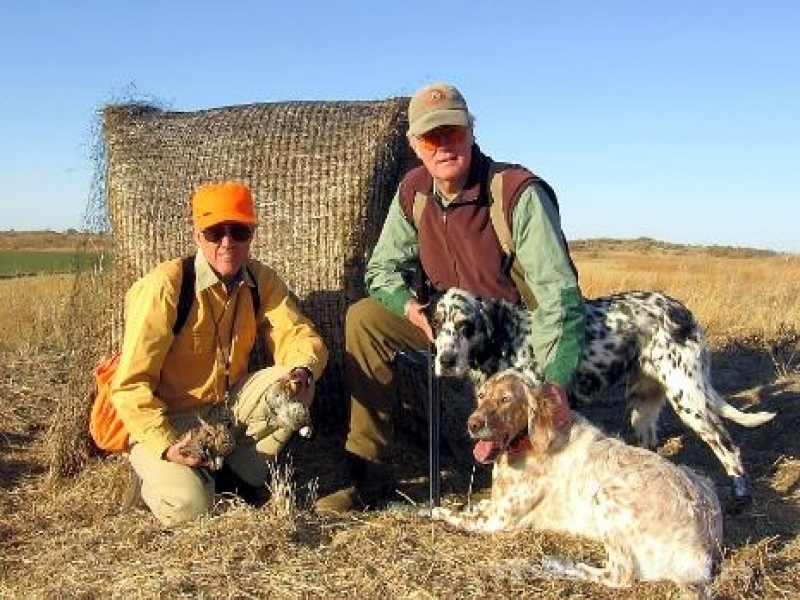 We are a small professional operation dedicated to the dog oriented quail hunter. 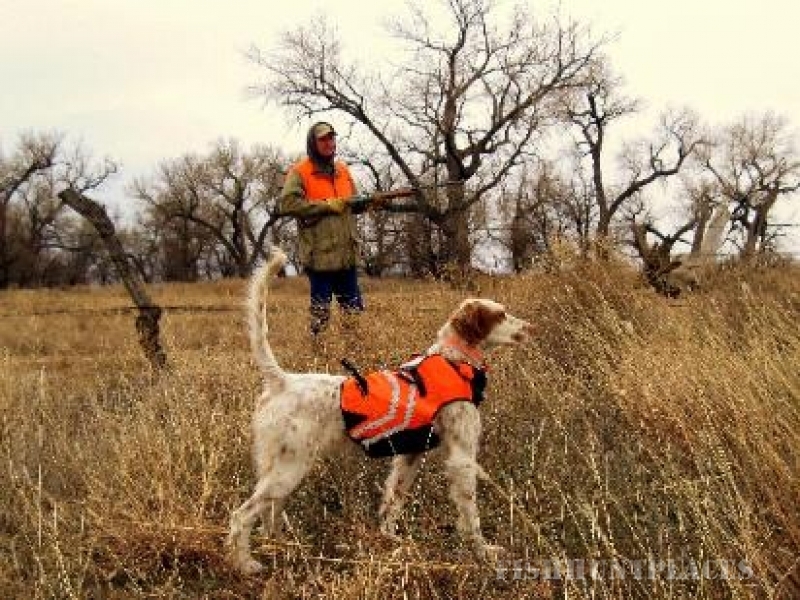 We have lodging and dog kennels right on the ranch and a varied and diverse terrain in which to hunt. 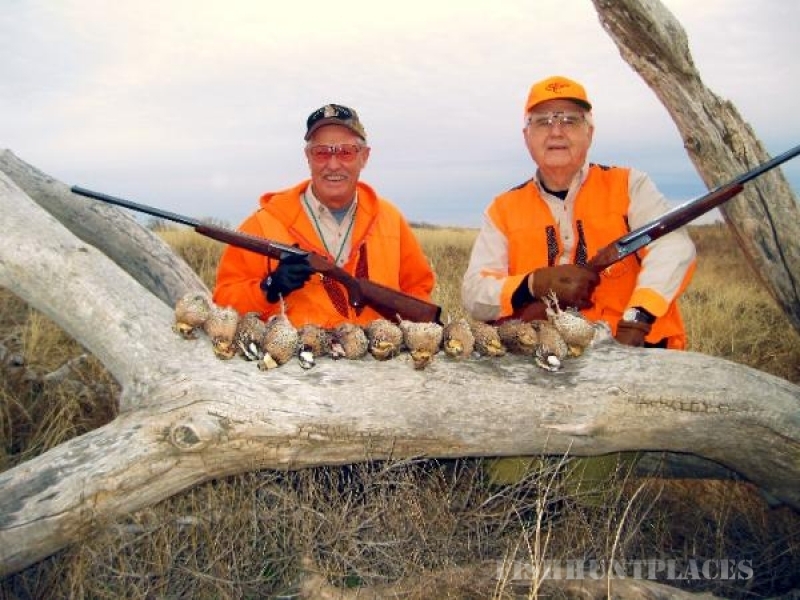 We are strictly a wild quail operation giving our customers the excitement that only comes with hunting Wild Birds. 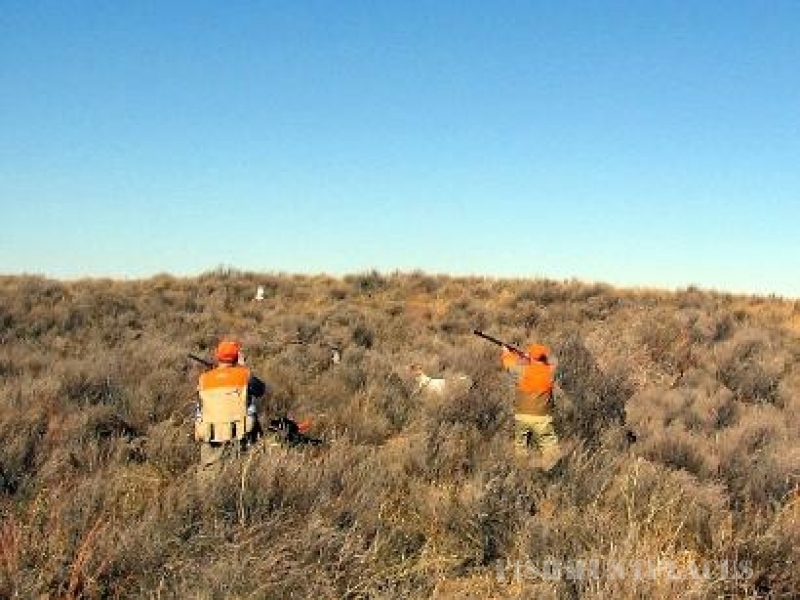 We invite you to explore our site and contact us for any additional information you may desire.